After seven years managing Optus Business, John Paitaridis is leaving the telecommunications provider to join BGH Capital. BGH is an Australian private equity firm headquartered in Melbourne and established in 2017, servicing both Australia and New Zealand markets. Paitaridis will be responsible for driving BGH's technology, media and telecommunications practice as of April 2019. "We are excited that John will be joining BGH Capital," BGH founding partner Robin Bishop said. "John brings a wealth of operating experience as one of the leading technology executives in the country with a passion for building Australia’s next generation tech sector." Paitaridis will be tasked with accelerating the firm's investment activities in the technology sector. "I’m delighted to be joining BGH Capital, the largest private equity fund investing in Australia, a market where there is immense opportunity for growth," said Paitaridis. "Taking on a role with a mandate to identify and build successful market-leading businesses in the Australian technology sector is a great next step for me." 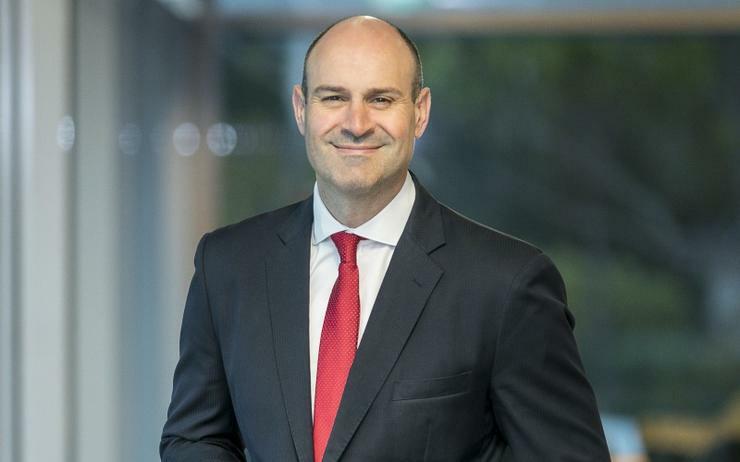 Paitaridis joined Optus in 2012 after working at Telstra for 13 years where held several roles and was lastly the executive director of enterprise and government. During his time at Optus Business he was "instrumental" in winning multi-year strategic partnerships with customers including ANZ, Westpac, Suncorp and IAG. Paitaridis also secured contracts with Federal Government agencies including the Australian Taxation Office, Home Affairs and the Department of Agriculture and major deals in property, retail and more recently the Coles deal. It was also under Paitaridis that the company showed a significant improvement in the Optus Business Net Promoter Score, a management tool used to indicate the loyalty of a business relationship with customers, across the enterprise technology services sector. According to Optus, he was also critical in the successful delivery of the digital backbone for the 2018 Gold Coast Commonwealth Games. Alphawest was successfully integrated into Optus under Paitaridis management. He also helped build new businesses including cyber security, cloud, collaboration and contact centre services which have doubled the revenue of the Optus’ ICT portfolio during his tenure. Paitaridis also led acquisitions including the $13 million acquisition of Microsoft cloud professional services Ensyst in 2014 and in October 2018 the more recently the acquisition of Hivint, bringing cyber security and advisory services to Optus. While Optus globally searches for Paitaridis successor, Optus Business vice president for integrated client services Simon Vatcher will act in the role of managing director.